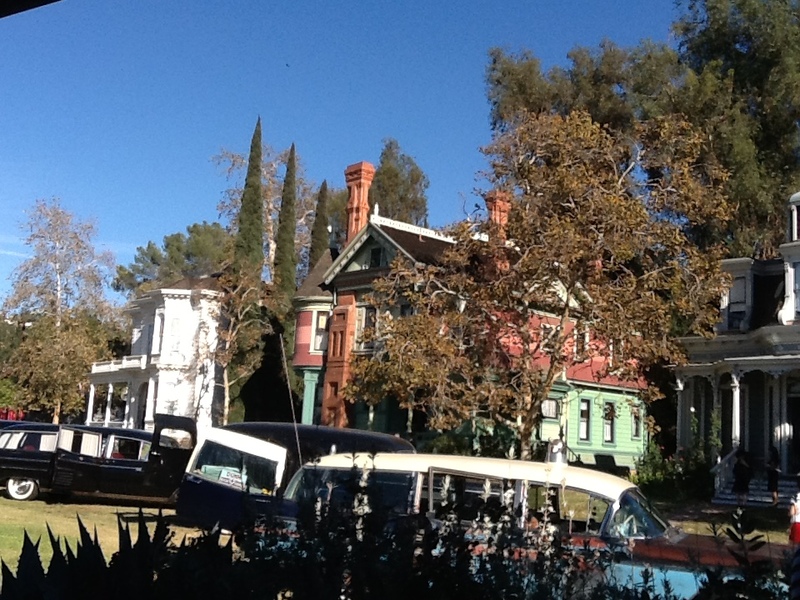 The Heritage Square Museum Halloween & Mourning Tours do a wonderful job of exploiting the October season for history rather than horror. 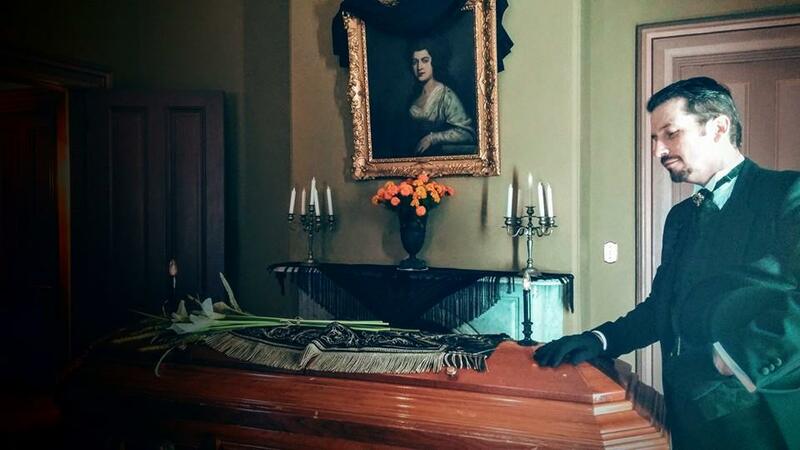 The non-scary event takes visitors into the past, with recreations of Victorian funerals and seances and well-informed character-guides eager to explain the customs surrounding death and dying. 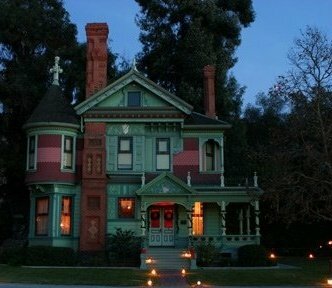 Halloween & Mourning Tours: $20.00 for Adults, $15.00 for Seniors over 65, $8.00 for Children 6 to 12 years, and free for Children under 6. 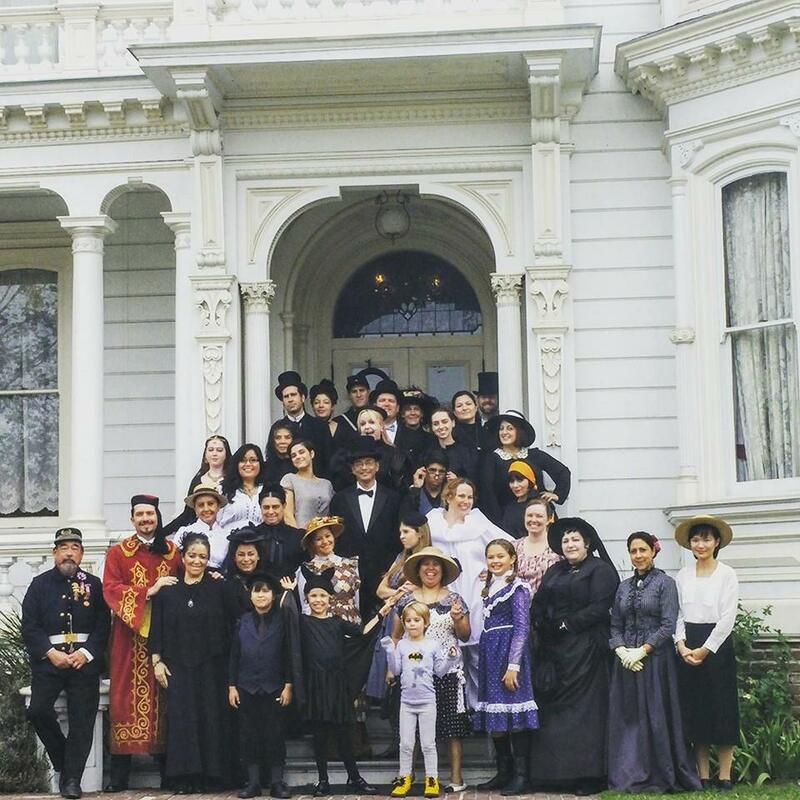 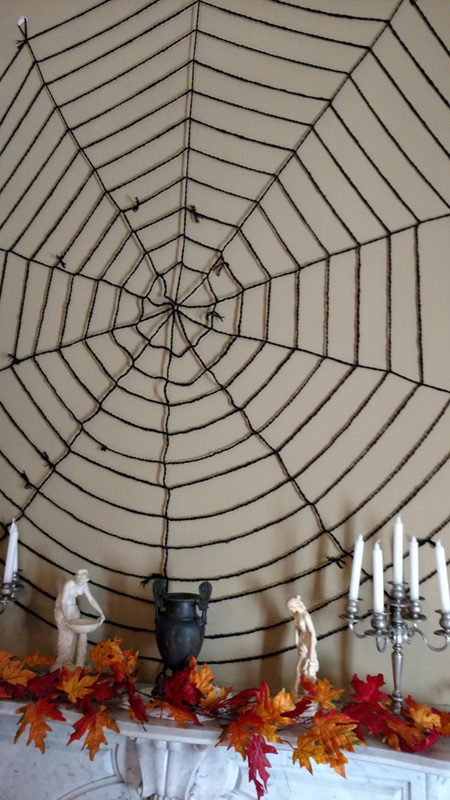 Heritage Square Museum invites you to join them for their annual Halloween & Mourning Tours. 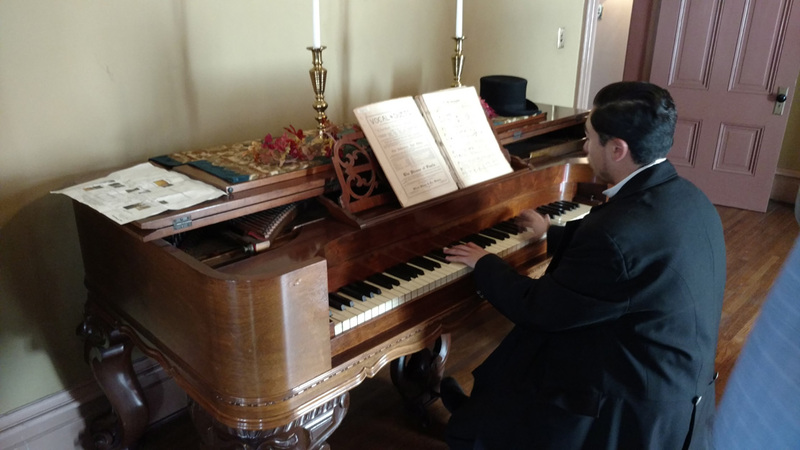 Visitors to the museum’s Victorian-era houses will find themselves immersed in the traditions surrounding death and mourning as they were practiced 100 years ago. 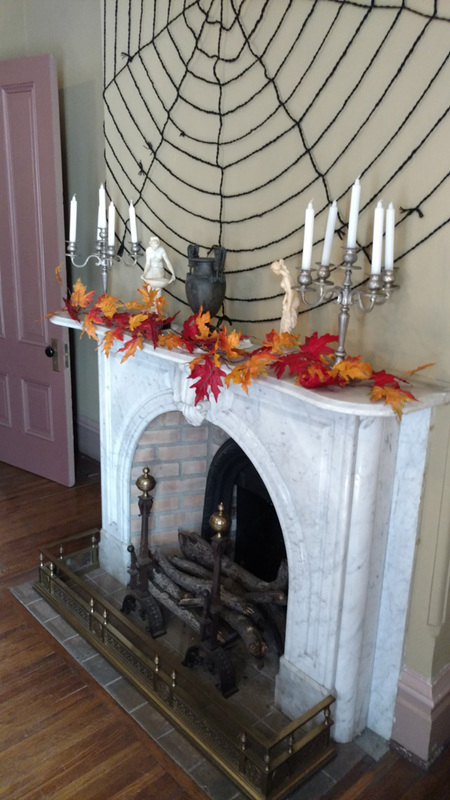 The Halloween & Mourning Tours are a living history program that puts guests in the middle of a superstitious Victorian-era society where death was never far behind. 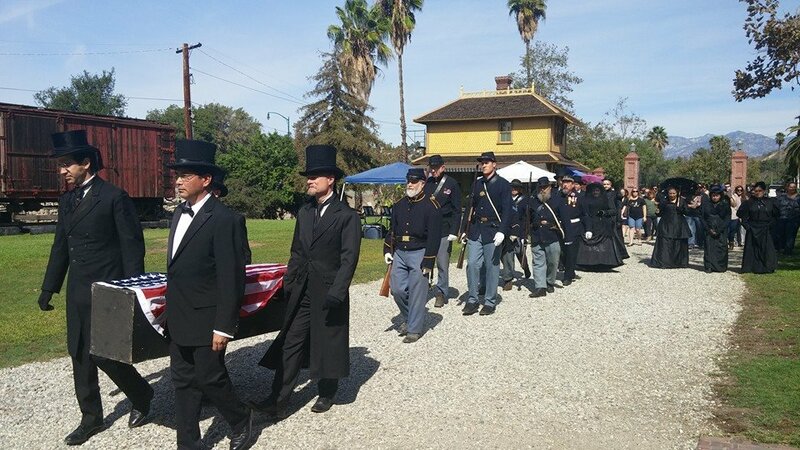 Witness a funeral procession as they bury a loved one, visit a fortune teller, learn about hair jewelry and mourning attire, and even participate in a seance! 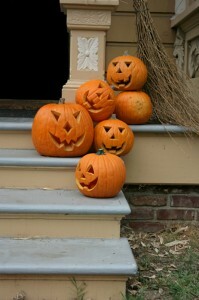 The event generally takes place on the Saturday and Sunday before Halloween. 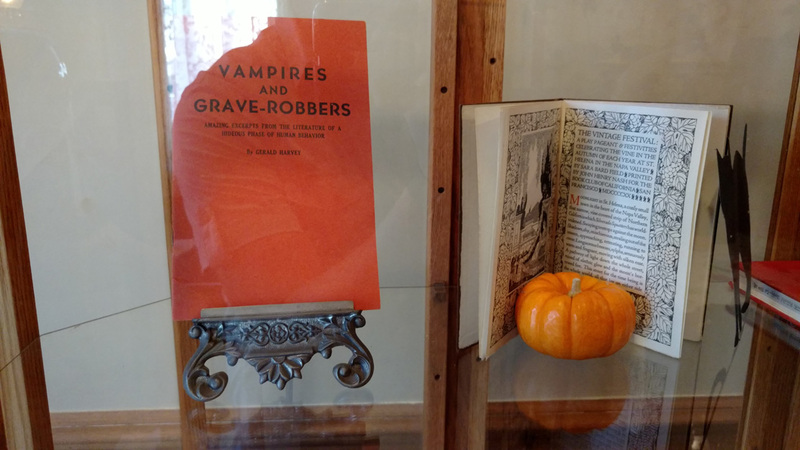 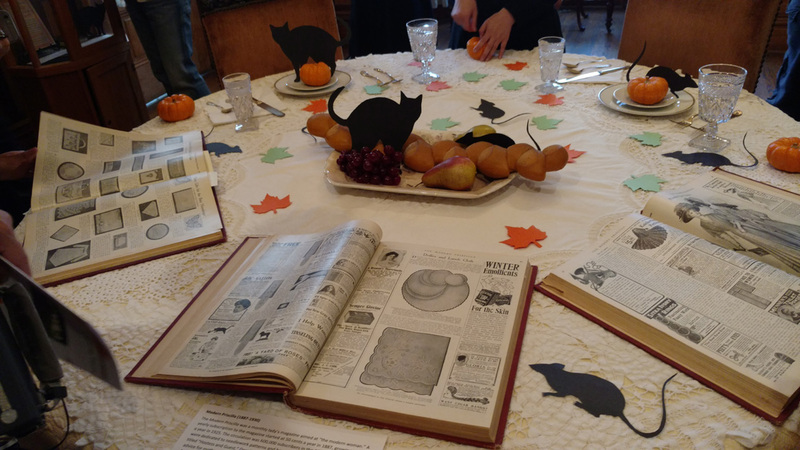 Sunday is more kid-friendly: children from 2 to 12 play period games, make 19th century harvest crafts, trick or treat, and listen to scary tales. 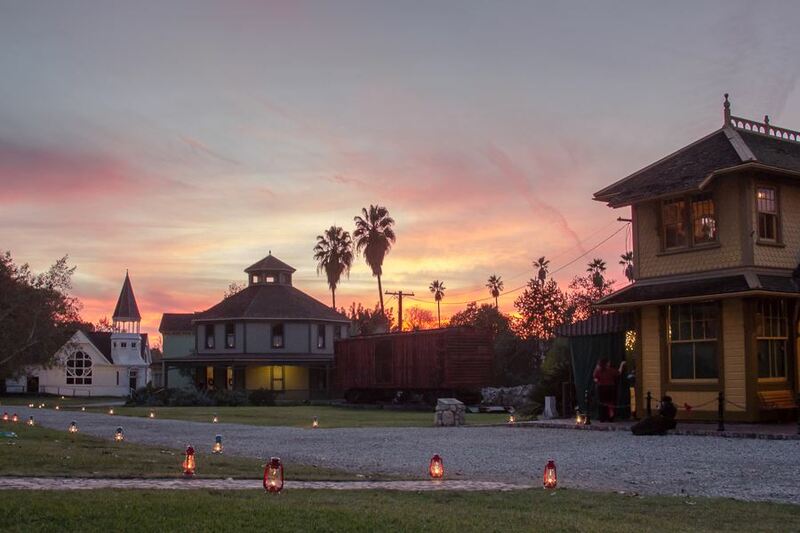 Heritage Square Museum also offers an annual Halloween and Mourning Movie Night in October, screening a classic horror film outdoors. 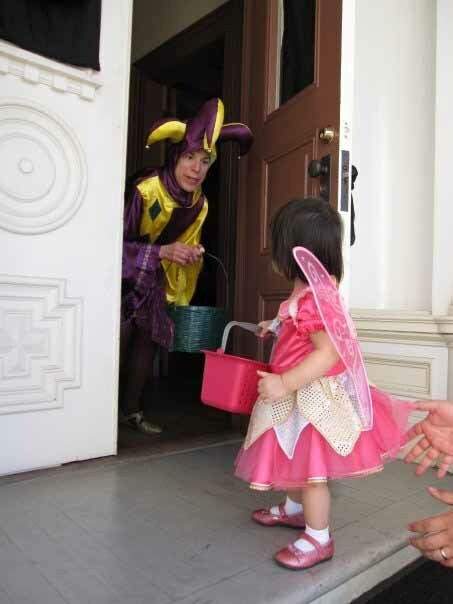 The previously offered Safe Haven Trick-or-Treating on Halloween evenings has been discontinued. 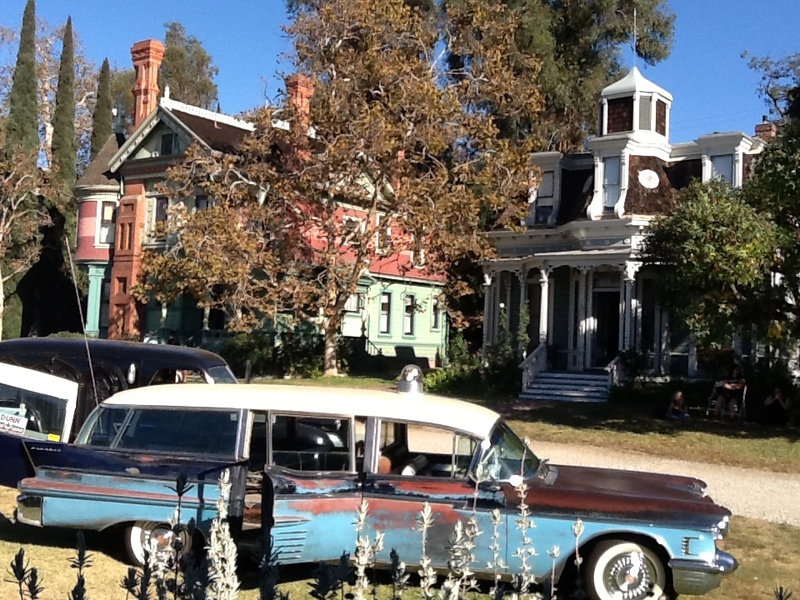 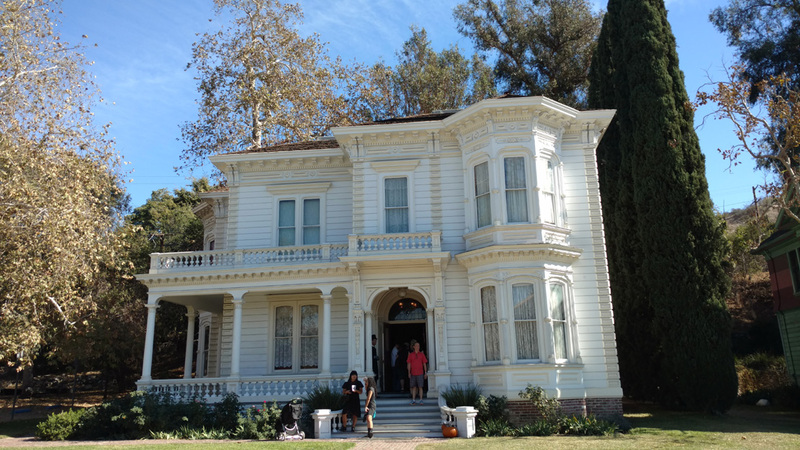 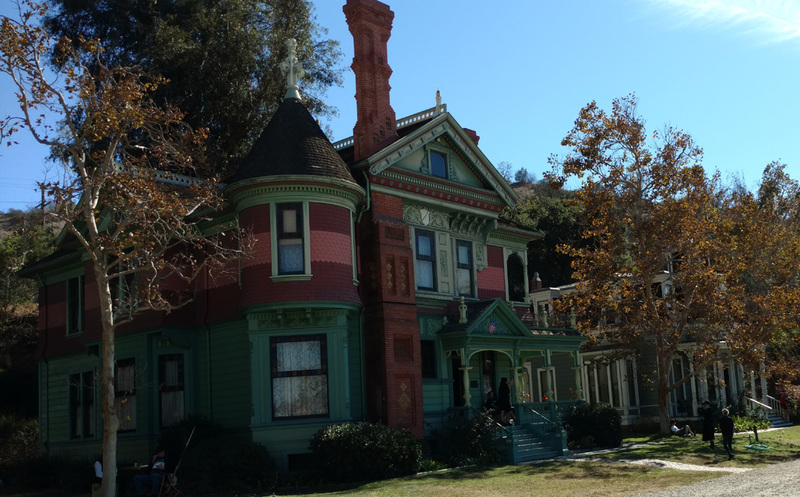 Heritage Square is a year-round living history museum, focusing on Los Angeles during its first 100 years. 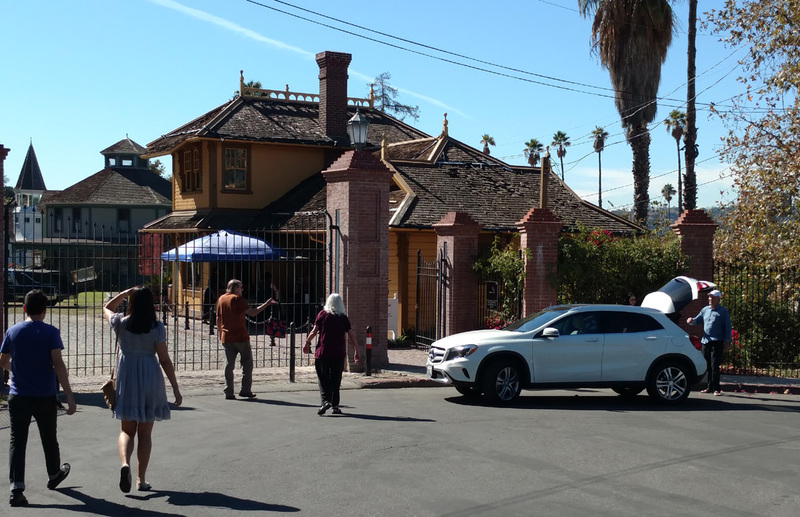 Tours of the eight historic structures preserved at the location are given regularly Friday through Sunday from 12 to 4 p.m. 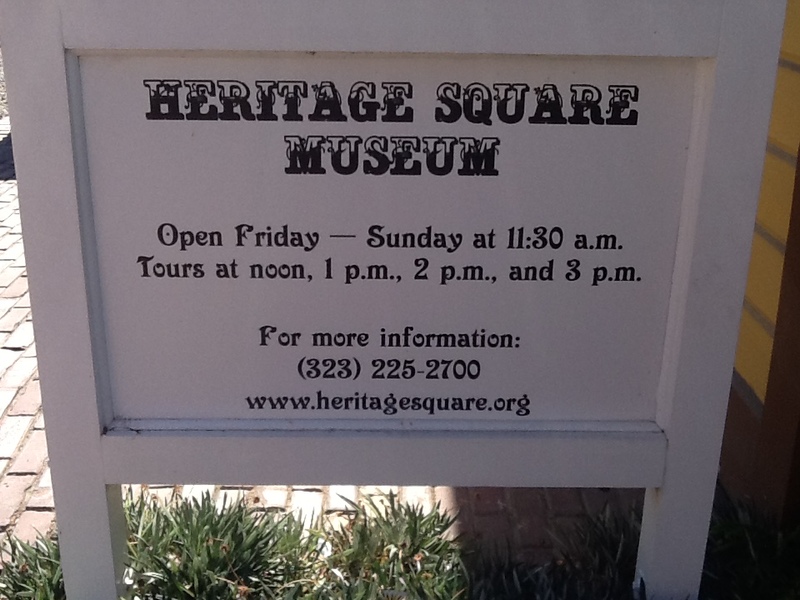 Regular admission is $10 for adults, $8 for seniors, and $5 for children ages 6-12.